Well, every business owner has the specific purpose for launching the website as his website can be his promotion tool, place for the online traffic, source to attract and retain customers and even can be source for showing online presence but all these things could happen only if he has the perfectly designed website with greater SEO and online ranking. 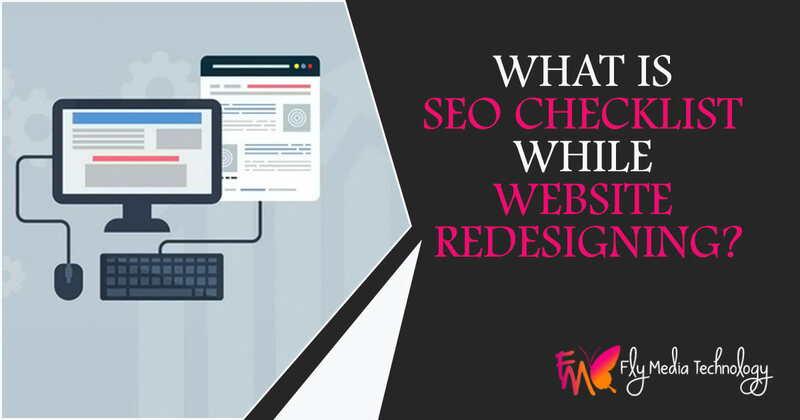 If you are planning to redesign your website means are planning to update new things in your website but do not want to lose your online ranking and existing SEO, online traffic then there are some elements as per the SEO checklist that you should keep in mind while your website redesigning. Quality of content and SEO on the top landing pages of the site. While making a website go live you must keep in mind to remove the no follow no index on the live site which you had set up before putting it for redesigning. 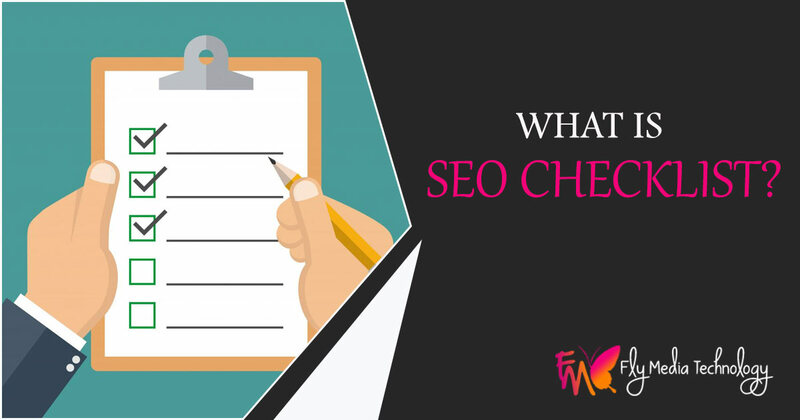 You must review the sitemap or other errors that can create a hindrance for online traffic and search engines. So that you’re updated website could earn a higher ranking on Google and can attract the more traffic.